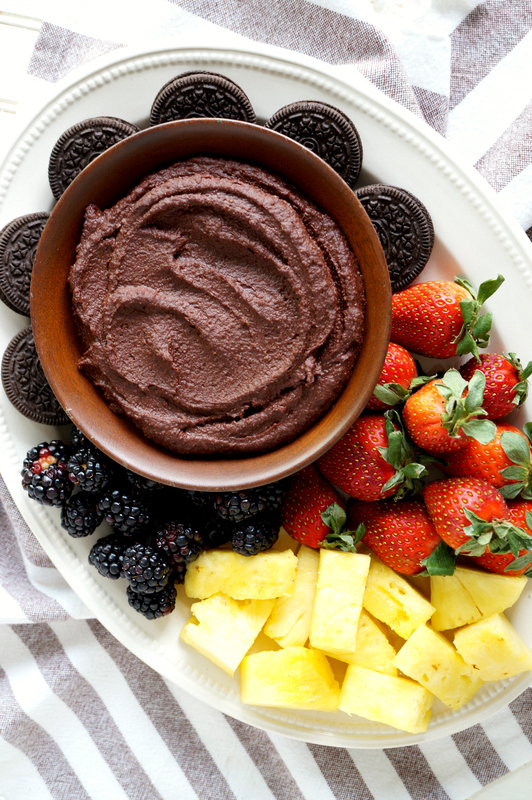 Have you ever had dessert hummus before? 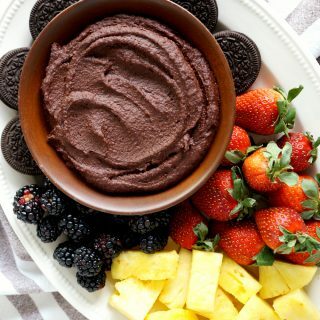 This Chocolate Peanut Butter Dessert Hummus is a surprisingly healthy treat that’s made with just chickpeas, cocoa powder, peanut butter, and agave syrup. 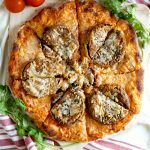 Enjoy it with fresh fruit or pretzels! Hi friends and happy Wednesday! 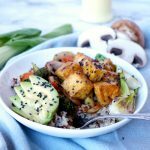 I am so excited to be sharing this post today. 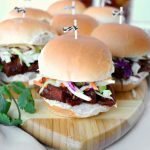 One of my amazing food blogger groups (#FoodBloggerLove) is doing a fun blog share where we each pick a blogger we love, and make a recipe from their blog! I picked my buddy Erin, who runs The Spiffy Cookie, and whipped up her Chocolate Peanut Butter Dessert Hummus! 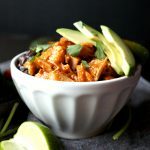 Erin and I have been running in the same blog circles pretty much since I started food blogging 7-8 years ago, so I thought it would be super fun to make one of her recipes! She is from Ohio, and buckeyes are definitely her signature thing. I knew whatever recipe of hers I was making, it HAD to include chocolate and peanut butter! 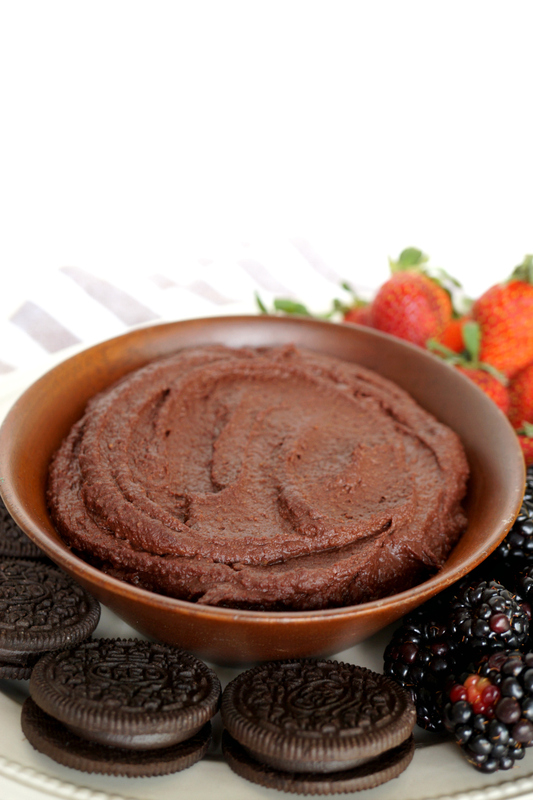 I recently tried dessert hummus a few months ago, and I was so surprised and impressed by the way it tastes like, well, BROWNIE BATTER. And it’s somehow healthy! I’ve been meaning to make some at home ever since, and this was the perfect opportunity. All you need for this chocolate peanut butter dessert hummus is chickpeas, cocoa powder, peanut butter, and agave syrup. Erin also adds a splash of vanilla extract and a pinch of salt to round out the flavors. Just throw everything in the food processor, blend til smooth…. And you’re all done! It’s seriously so easy! Like I mentioned earlier, Erin is really the queen of all things chocolate + peanut butter, and during football season, she actually has a series called #PBChocSat where she posts a new recipe with the famous pairing each Saturday! She has shared delicious treats like these Chocolate Peanut Butter Spritz Cookies, Linzer Cookies, Inside-Out Buckeyes, and even a whole CHOCOLATE PEANUT BUTTER BOARD! Like… can you even?! I die! 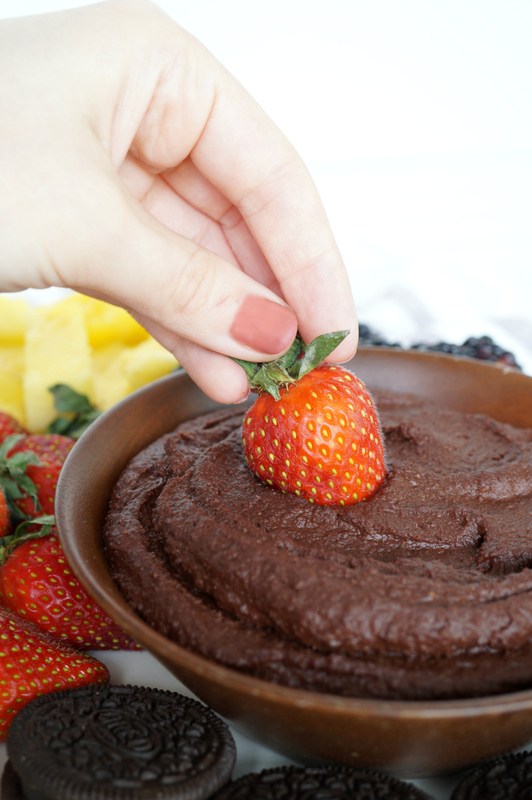 This chocolate peanut butter dessert hummus was probably the easiest recipe I could find on her blog, and also the easiest to veganize for y’all! All I had to do was sub the honey for agave, and regular milk for nondairy milk. 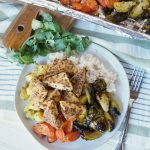 Easy peasy, and still so yummy! 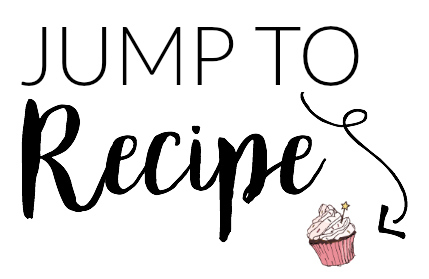 I hope you guys will check out Erin’s blog, The Spiffy Cookie! 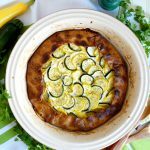 She is so talented and has so many delicious recipes to enjoy on her website. 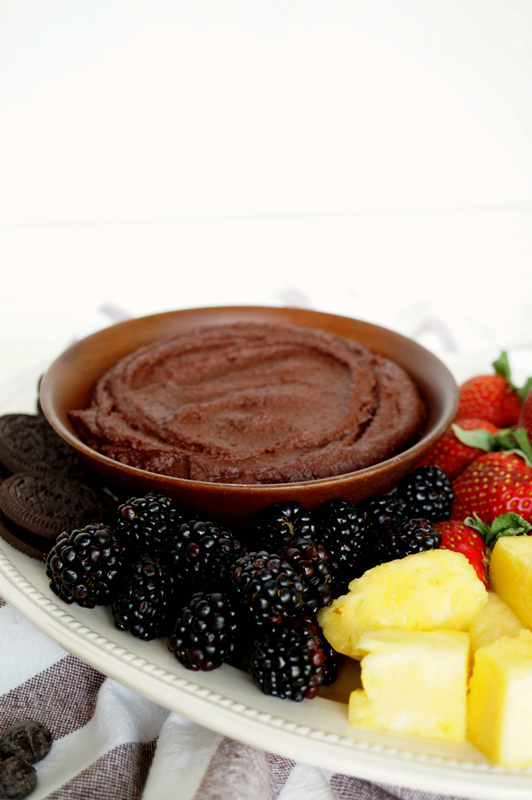 And I hope you enjoy this chocolate peanut butter dessert hummus! I know dessert and hummus don’t usually go together, BUT trust me on this. It’s amazing!! Looking for more chocolate + peanut butter treats from me? Check out my Chocolate PB Puff Pastry Braid, Chocolate PB Mug Cake, Homemade Chocolate Coconut Peanut Butter, Chocolate Peanut Butter Banana Crescents, and Chocolate Peanut Butter Chia Puddings! Add chickpeas, peanut butter, cocoa powder, agave, 2 tbsp milk, vanilla, and salt to a food processor and blend until smooth. 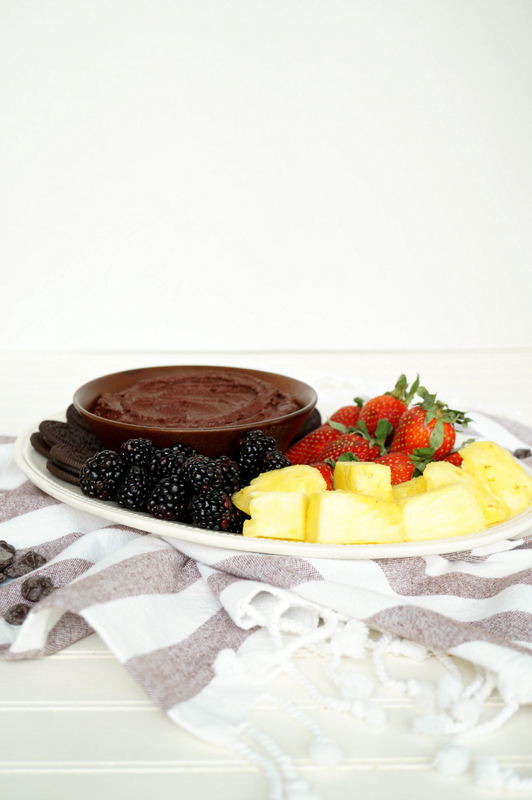 If needed, add a tablespoon of two of more milk to make the dessert hummus creamy and smooth. Serve hummus with pretzels, graham cracker, or your favorite fruits.